Jamala Safari is a writer and a poet based in Cape Town. This DRC native has been writing since the age of 12. He is the author of a collection of poems called Tam-Tam Sings. 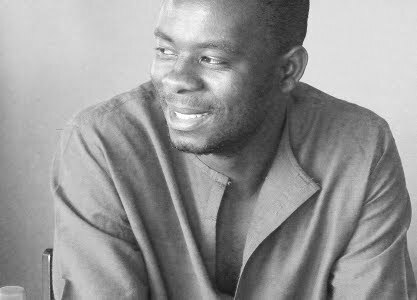 His debut novel The Great Agony and Pure Laughter of the Gods is a story about 15 year-old Ristro and his journey through the war-stricken Congo.